A violent left-wing domestic terrorist was charged with conspiracy for plotting deadly attacks on the DeploraBall party in Washington DC. 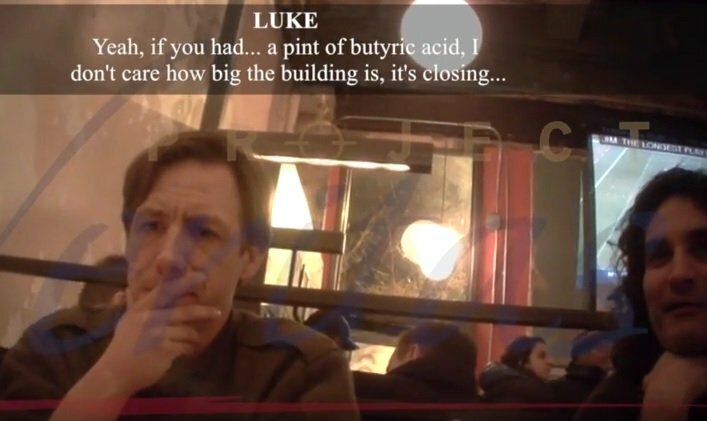 James O’Keefe and Project Veritas exposed the violent plot in an undercover investigation earlier this week. Activist and author Mike Cernovich broke the news om Periscope. Prosecutors say Scott Ryan Charney, also known as Scott Greeen, who was featured in a Project Veritas report last week was charged with conspiracy. The DeploraBall party on Thursday night was a great success despite the terrorist plots and despite the violent leftist thugs outside the venue. DisruptJ20 protesters dismissed as a joke an undercover Project Veritas video showing activists supposedly planning to shut down Thursday night’s DeploraBall by setting off smoke bombs or the sprinkler system — but D.C. police weren’t buying it.